Thank you to everyone who supported the many events at The Creek this week! 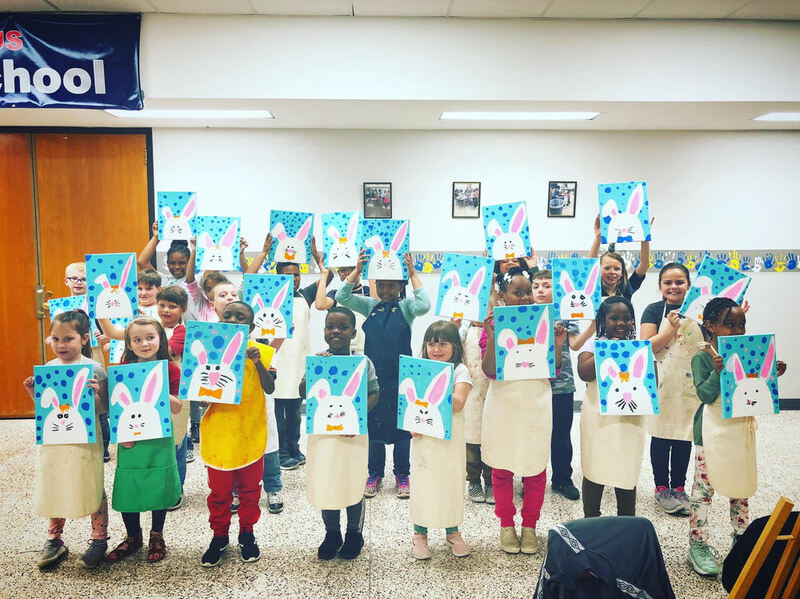 Between Kindergarten Round Up Monday, STEAM Night at WCHS on Tuesday, Goodies with Grandparents Thursday and Friday, and Cookies with Canvas last night we were VERY busy! Having strong community support makes our school family more successful! It takes all of us teamed together to make magic happen at The Creek. We appreciate each of you!